West Philly bred artist Dizzy or iFeeLdZy! co-founder and 1/3 of the @YacMeClub bringin' a unique sound mixed with laid back styles aggressive deliveries and witty word play. JAMILREIGNZ is now following iFeeLdZy!. iFeeLdZy! is now following JAMILREIGNZ. wassup yall? new to the site, jus uploaded two mixtapes and 5 vids for yall to enjoy and smoke to (if youre in to that kind of thing ;-) ) got plenty of flava for the sippas as well so feel free to check out my profile and vibe out. Much love, @YacMeClub 100! Picasso De'France reacted to this. View all 21 songs. View fewer songs. Artist: ifeeldzy - uploaded by: iFeeLdZy! iFeeLdZy! 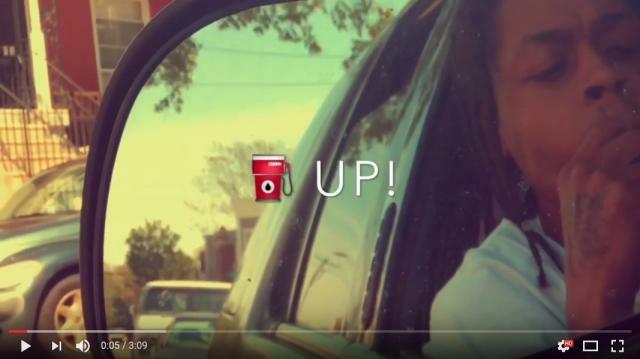 -Gas Up [Official Video] by iFeeLdZy! iFeeLdZy! 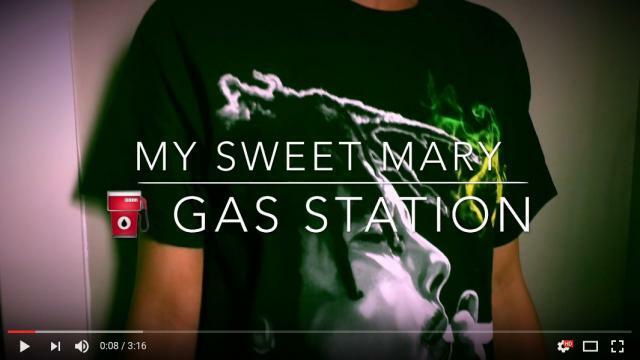 -My Sweet Mary Official Video [HD] by iFeeLdZy! iFeeLdZy! -Dolemite Dizzy Official Video [HD] by iFeeLdZy! iFeeLdZy! 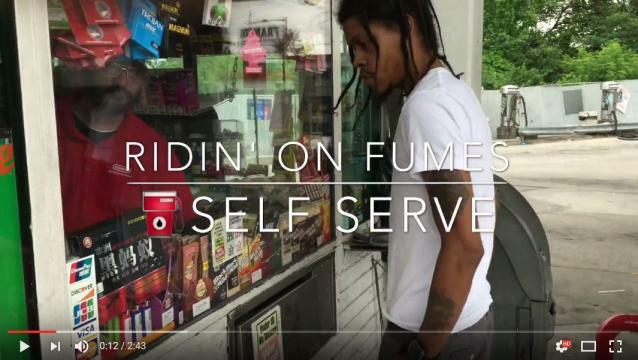 -Ridin On Fumes Ofiical Music Video by iFeeLdZy! iFeeLdZy! 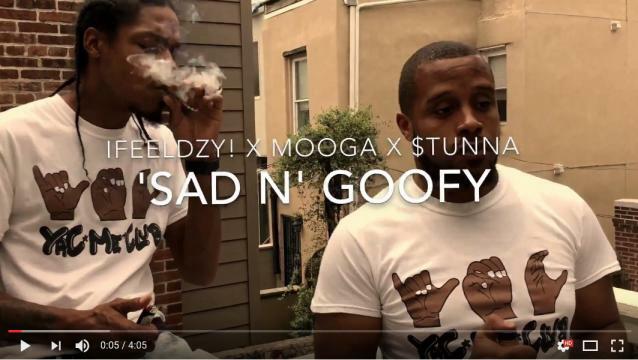 - Sad n' Goofy f/ Mooga & Stunna (YacMeClub) by iFeeLdZy! JAMILREIGNZ Skydriverz ent. presents "late nights & Dirty Sprite" by dezzmillz coming soon very excited to hear this young skydriverz up coming MUSIC stay tuned.